The Cabinet Gallery located in Stuart, Florida has been serving the kitchen and bathroom remodeling needs of residents of Stuart, Port St. Lucie, Palm City, Hobe Sound, Jupiter and beyond since 1997. 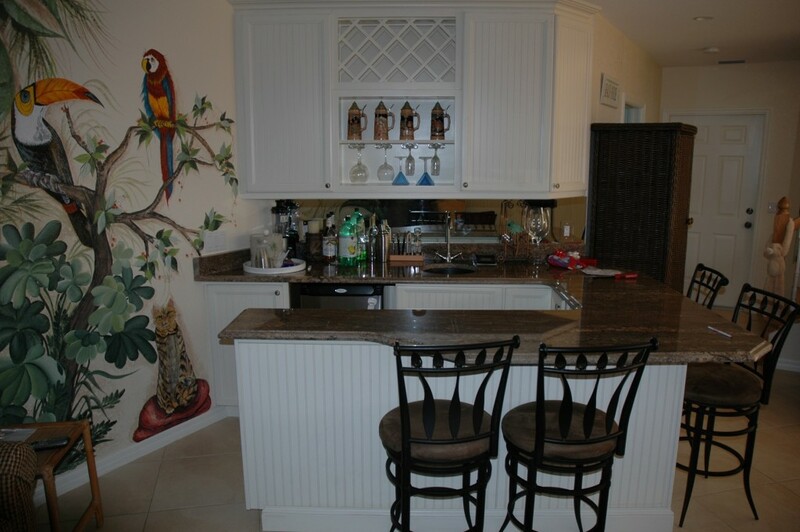 We also specialize in custom entertainment centers, wet bars, beautiful outdoor kitchens and cabinets to help organize your garage. Our professional team of designers and installers can help make your home improvement dreams a reality. PERSONALIZED Service Far Beyond What You Will Find at the Major Home Improvement Stores. You Will Have Our Personal Cell Phone Numbers to Reach Us Anytime! 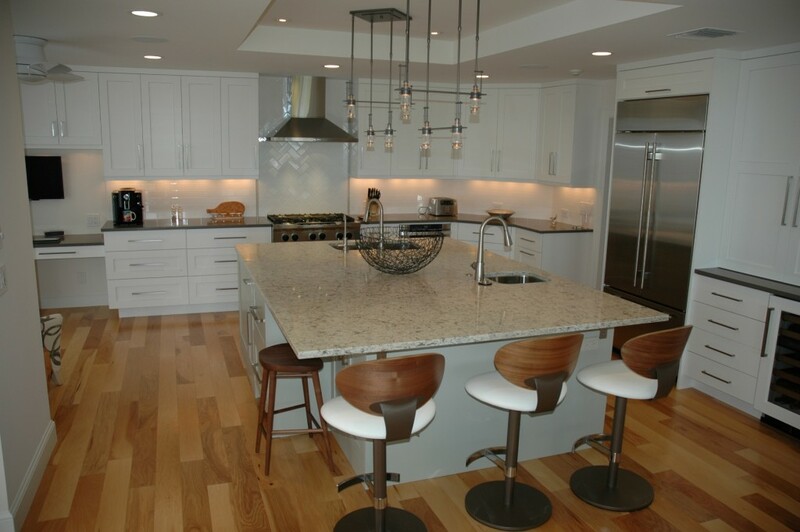 LARGE selection of cabinetry styles and colors. TURN KEY renovations and coordination with other trades.